Enjoy sunsets on mountain & Lake Chatuga everyday! 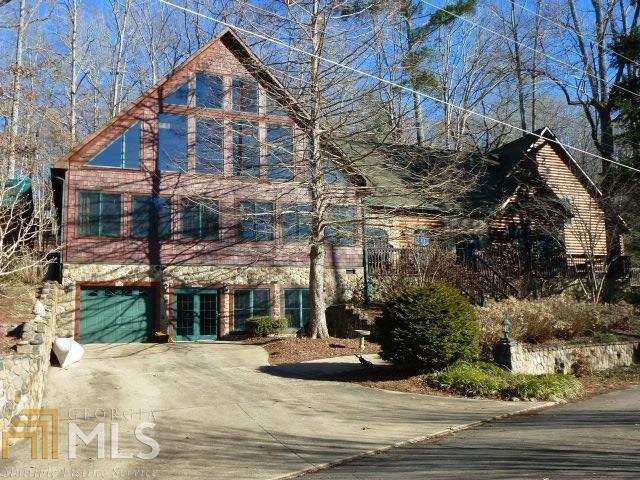 Home renovated in 2000, took 1947 cottage & transformed into multi-level mountain home retreat. Multi-generational family home. Master bedroom floor to ceiling windows, shooting stars. 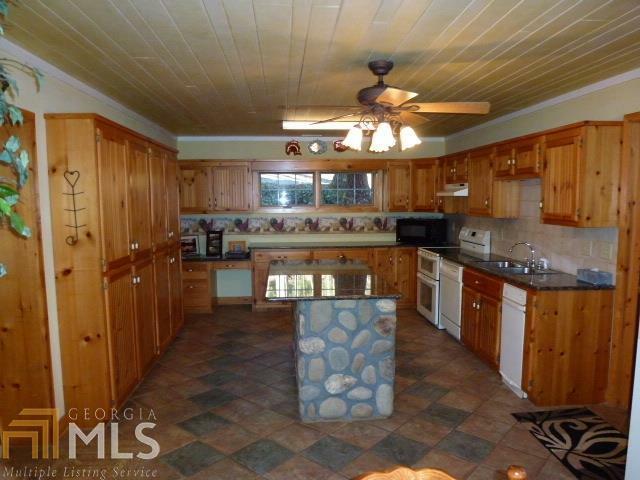 Main has Main has 2 great rooms, masonry fireplace, large kitchen w/ granite tops, food prep island, and plenty of cabinets. Office/bonus room on main. 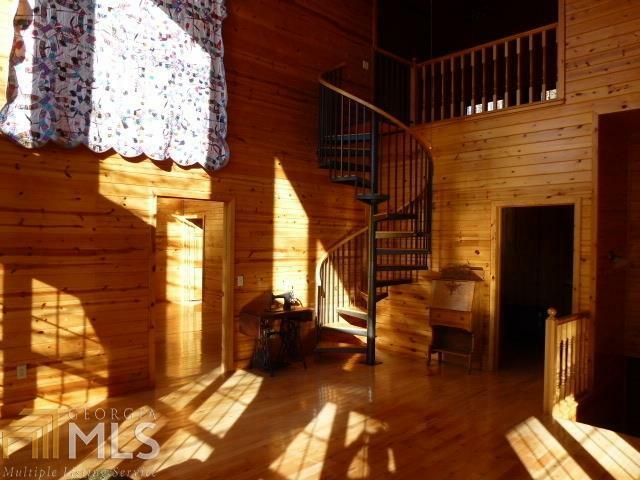 Spiral stairs to loft area great room. 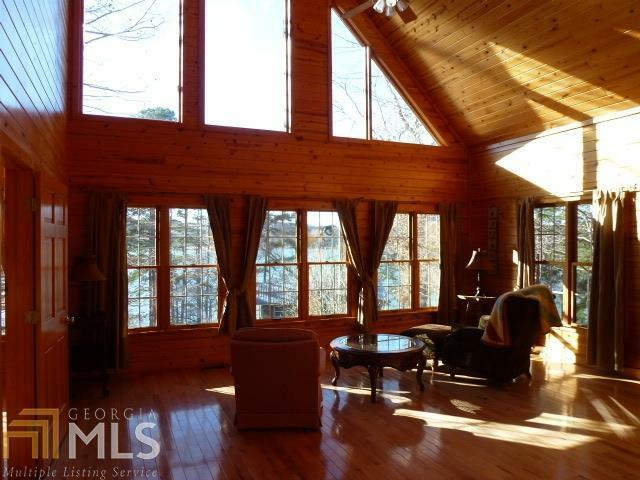 Lake front home w/ covered dock, one boat slip in deep water year round. Expansive floorplan, finished terrace level.